No, it's not an election result that comes in November. 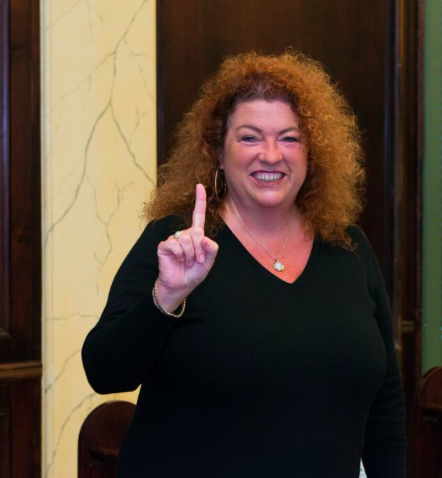 Karen Nason, a mayoral candidate attended the ballot drawing at City Hall yesterday and will however appear as the first candidate listed on the ballot. Karen Nason was pleased with the result writing, "I could not have been happier to have been placed in the number 1 position for mayor. It is an honor to be on the ballot and I promise to deliver on that number 1 position."